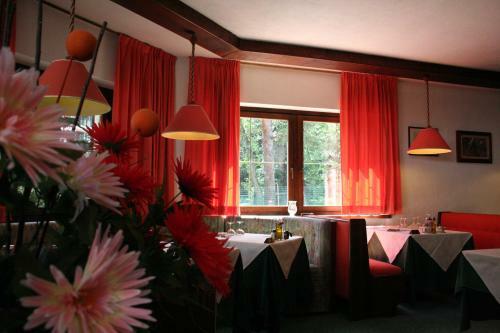 The I Larici is a family-run, chalet-style hotel with a homely atmosphere built in an attractive Alpine style and has a large and pleasant garden. 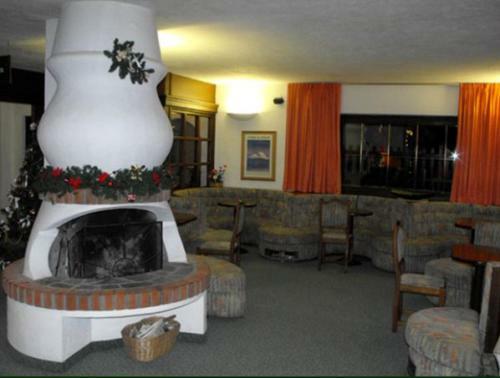 The hotel bar with its open fire gives it a snug feel and the helpful staff will ensure a friendly welcome. 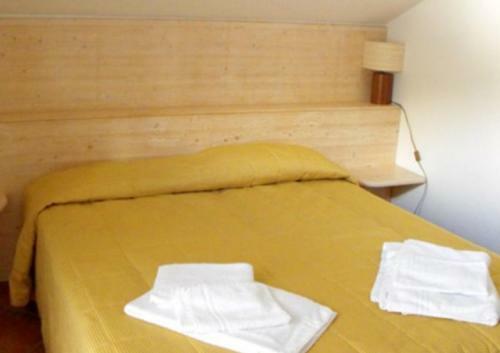 The hotel is made up of a main building and an annexe and bedrooms can be allocated in either building. 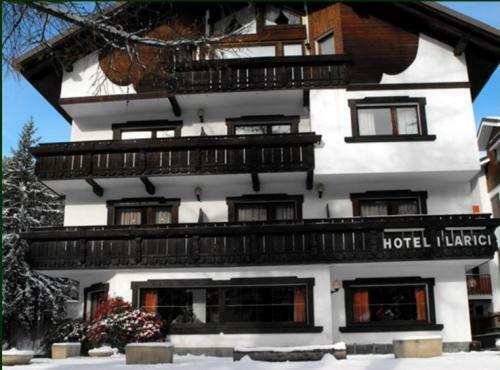 It is located in the centre of town, 200m from the resort centre and 8 minutes’ walk (800m) to the Campo Smith ski lifts and ski school. The free local bus stops 100m away and takes you to the three Bardonecchia ski areas and there are bars and restaurants close by.